You need to spend longer than a matter of minutes with a car to know if it’s worthy of becoming your car, right? That’s the whole idea behind Auto City’s Three-Day Money-Back Guarantee. The money-back guarantee has been around for a while, but it got its start long before there were any such things as cars. An Englishman by the name of Josiah Wedgwood got the ball rolling on the concept back in the 1700s. He made pottery (vases, teapots, plates, teacups and saucers, and so on) that was high-quality and high-priced. He needed a way to convince upscale clients to purchase his products, so invented the idea of the money-back guarantee – if his customers weren’t satisfied with their purchase, they could return it and get a refund. We take money-back guarantees for granted these days, but it was a revolutionary concept back then. It goes hand-in-hand with the whole idea of try-before-you-buy. 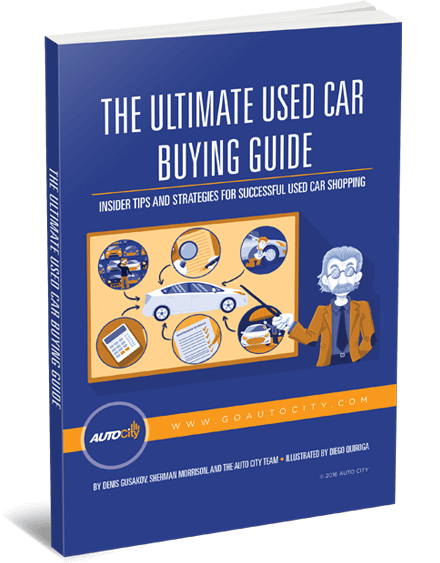 In the used car market, try-before-you-buy is essentially what a test drive is – you get to take the vehicle for a spin to see how you like it before you make the decision to purchase it. But since when is short test-drive enough time to really know whether or not you’ve found the right used car for you? You need to spend longer than a matter of minutes with a car to know if it’s worthy of becoming your car, right? How many times have you test-driven a car only to wonder later about certain things you forgot to look at or notice? Things that you wish you’d had more time to explore. That’s the whole idea behind Auto City’s Three-Day Money-Back Guarantee. First of all, we’re willing to make this guarantee because we’re very confident that we sell the best used cars in El Cajon and the greater San Diego area. We select only the best vehicles to put on our lot, so we know you’ll be satisfied. We start with a detailed vehicle inspection to check for any needed maintenance, repairs or cosmetic blemishes. We then perform the necessary maintenance or repairs. This always includes an oil change and simple maintenance. Sometimes, however, a vehicle may require reconditioning beyond basic maintenance, such as tires, belts, gaskets, engine work, or a scratched panel may need to be repainted. Whatever a vehicle may need, we make sure it gets done. The final steps are detailing and quality control to make sure the car is at its best. But you don’t have to take our word for it. If for any reason you find yourself have second thoughts about your purchase, you can return it to Auto City within three days and get a full refund, no questions asked. 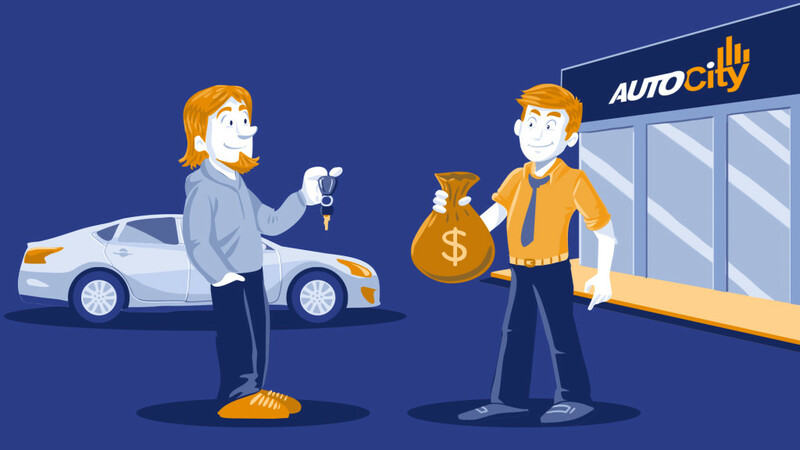 Doing this is just another way we make the used car buying process less stressful for you. Knowing that you can return the car for a full refund within three days means you have more time to make sure you’ve made the right decision. There are, of course, some guidelines around the guarantee. You’ll get your full refund as long as you drove the car fewer than 500 miles and there is no damage to the vehicle.